What is seasonal property insurance? 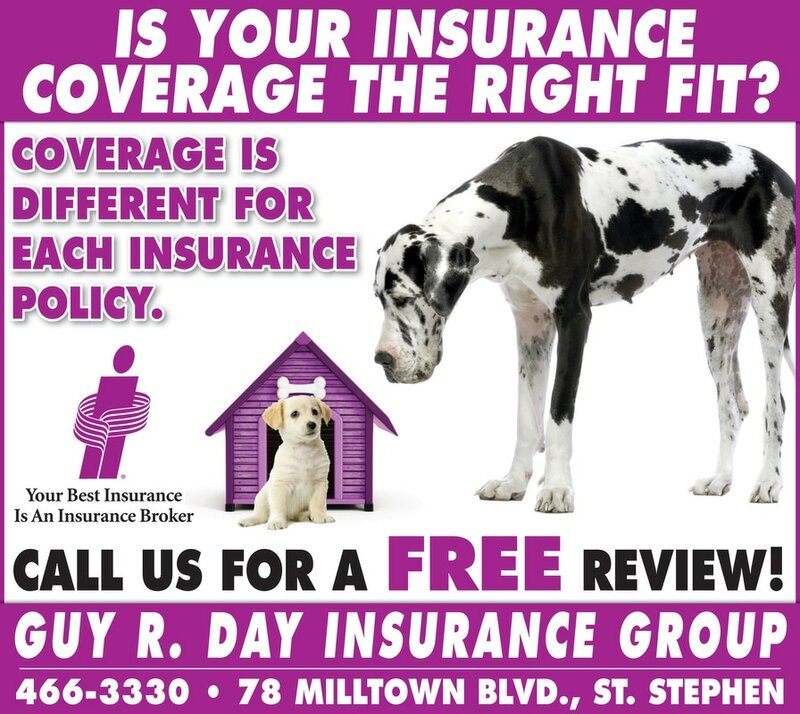 This type of insurance covers cottages and camps. These are buildings that aren’t used daily, can be in remote areas, and can hold large sentimental values. They often rely on woodstoves or fireplaces for heat and are targets for vandalism and accidental fire damage. What will my cottage/camp be covered for? Your seasonal policy will provide you with liability insurance in case someone visiting your property gets hurt. If a visitor slips and falls and breaks their arm, the policy will pay for their injuries. 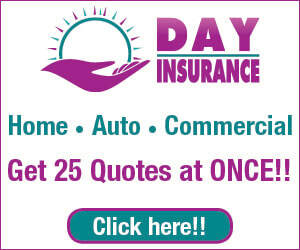 Depending on your needs, you can also purchase coverage for replacement cost, theft, vandalism, snow overload, smoke damage, glass breakage, water escape, and sewer backup. These policies have similar features to a home policy in that way. Is my dock or shed covered? Some packages include a limited amount of coverage for outbuildings, but it’s not standard. If you feel you need additional coverage, talk to your broker about it. How are my cottage contents covered? Similar to a home policy, the contents value is calculated as a percentage of the building value. If you have expensive furniture or art at the cottage, you would probably want to add additional coverage for it. Keep in mind that the cottage policy doesn’t cover things you bring with you and leave with; your home policy will. I’m storing my boat in a shed at the camp. Is it covered? If your boat is uninsured and stored in a shed at the camp, it isn’t covered even if the shed is. In the event the shed and the boat burn down, your insurance company will only pay for the shed. The boat would need to have its own comprehensive coverage to be protected in the event of that fire. The same goes for off-road vehicles being stored at the camp. Contact us to learn more about the seasonal insurance for you.